This gallery can be searched by breed, color, some handler and dog names (if I knew you or your dog). Please use the search button at the center of the page so that you can narrow down the number of photos and find your dog more easily. You can search "Australian Shepherd" if you want to narrow down the choices search "red" or "red merle" or "black" etc... There is also a search for All American if you can't find your dog and it's not an obvious or common breed try that. If it's a Terrier just search Terrier. If you need any help please email Karen@dogsportphotos.com and I'll do my best to help. http://www.dogsportphotos.com/National/2011/Cynosport-logo-8-x-10-prints/20326910_vJCSC2#1610811768_CwsC3MK for options on Cynosport commemorative designs. If you want a photo of your dog with the Cynosport design please send me a link to the photo with a note as to which design you prefer. 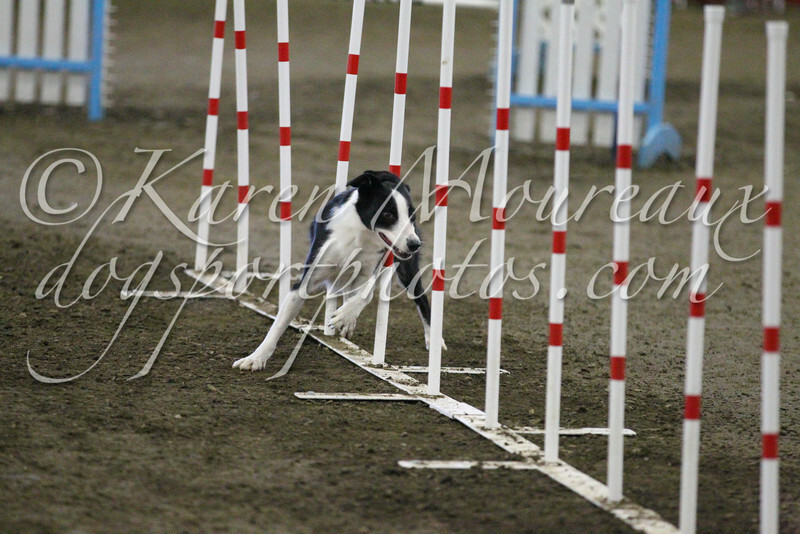 Email to Karen@dogsportphotos.com. Once I've received your email I will make your commemorative photo and upload it into the gallery and send you a link so that you can purchase the photo. come to you as is. If you'd like downloads and would like them cropped and processed please advise me in advance so I can make changes before you purchase. If you'd like to make a purchase please use the "Buy" button and look for the different tabs for Prints, Merchandise and Downloads.